I cannot tell you how excited I am that it is fall once again! Fall is definitely my favorite season! I’ve been wearing jeans and boots again, leaving my windows open all day, decorating pumpkins and making my favorite Pumpkin Pie Smoothie almost daily! 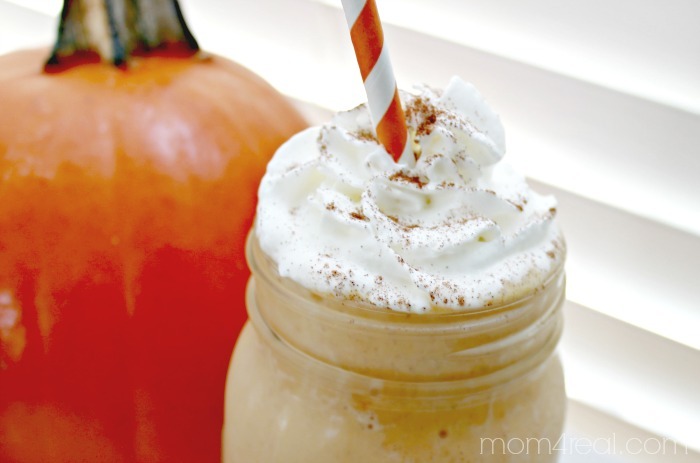 It’s like pumpkin pie in a glass! Today, I want to share my pumpkin pie recipe with you so you can enjoy a little taste of pumpkin heaven without baking a pie! 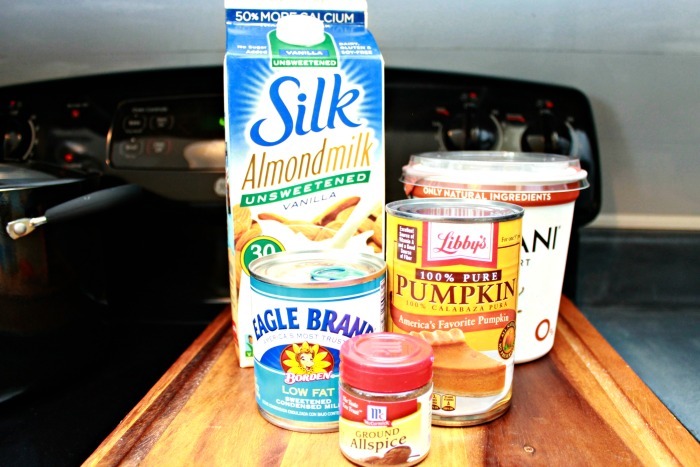 Most pumpkin pie recipes call for milk, but I love to use Silk Almondmilk! 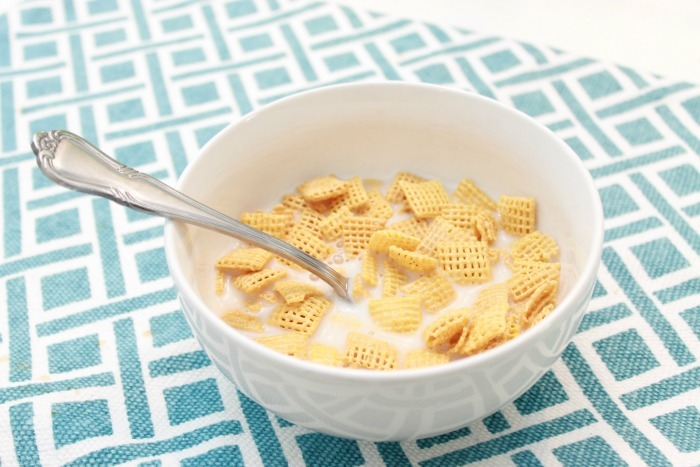 I’ve been using it in my cereal, coffee and drink a glass every morning…it’s soooo delicious! 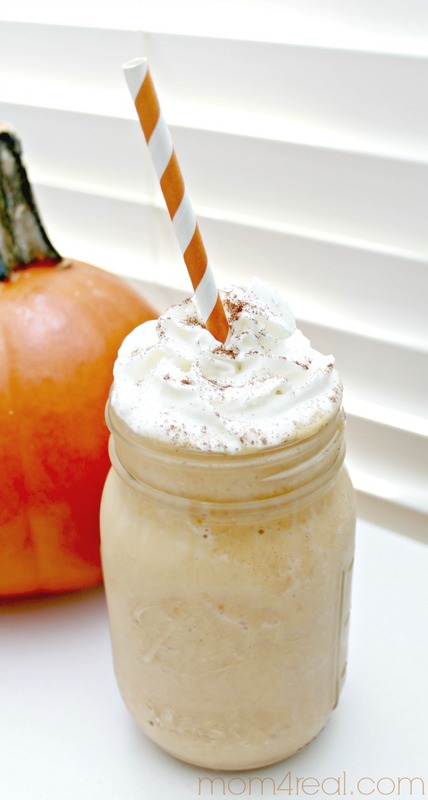 Like pumpkin pie in a jar! 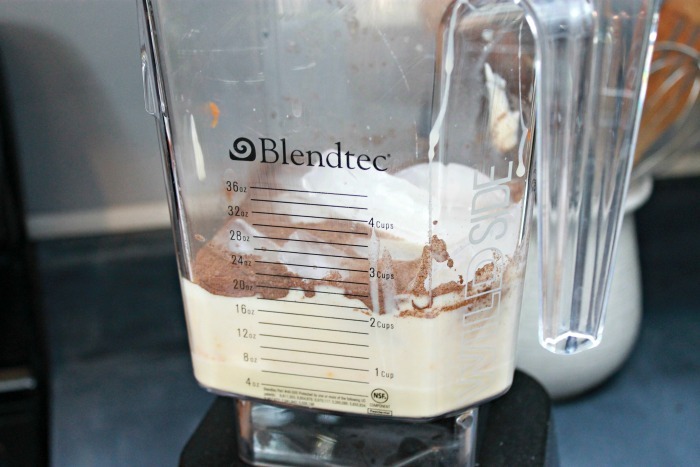 Simply place in a blender and blend it up! 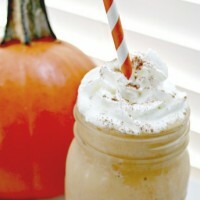 I like to top mine off with a little whipped cream and a sprinkle of pumpkin pie spice or allspice! 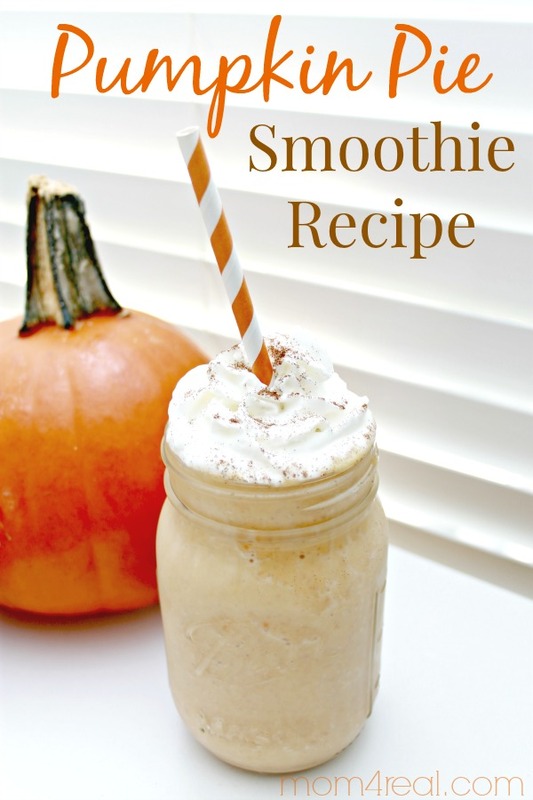 Place it in your favorite glass or in a smoothie cup, pop a straw in it and enjoy!!! 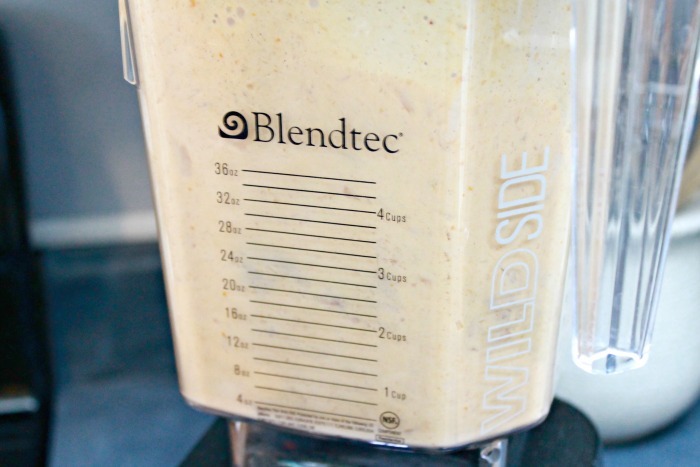 I created this smoothie recipe using Silk Almondmilk as I said earlier. I have never been a milk drinker, but love cereal and smoothies. I’ve struggled with my dislike for milk my entire life, and because I am trying to be much more healthy now that I am getting older, I decided to give almond milk a try about a year ago. Let me just tell you…it’s amazing! I love it so much that I drink a glass each morning with breakfast! So, what do you say? Wanna take a challenge and try Silk Almondmilk for yourself? You can try Silk Almondmilk free of charge! Simply sign up for there Newsletter HERE and they will provide you with a coupon so that you can try Silk Almondmilk for free, plus a chance to win awesome prices!! !